Design is more relevant when it’s connected to life. It’s responsive, aware, attuned. It succeeds or fails, not in isolation but right in amongst people, systems and space. Design cannot exist in a vacuum. 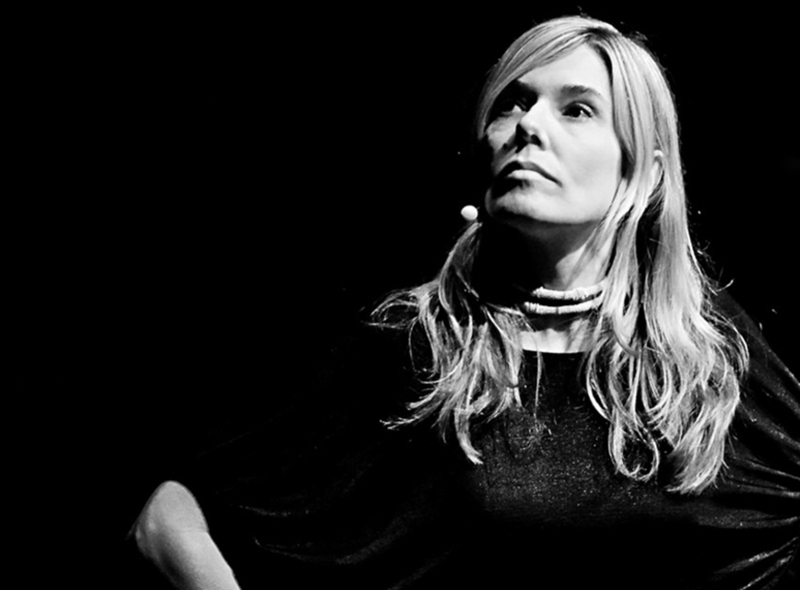 Amongst other things is not only the title of Marina’s talk but also explains where she passionately believes design sits and how it lives in the world, surrounded by culture and reality. Marina will talk about these ideas as well as how design and work fit into her life, amongst other things and how life inspires work. To book your tickets, visit the Arnolfini website or call the box office on 0117 917 2300.